What Are YOU Getting Mama for Mother’s Day? I’m guessing you’re not even sure when Mother’s Day is, so I’ll save you a calendar visit! It’s Sunday, 5/12. 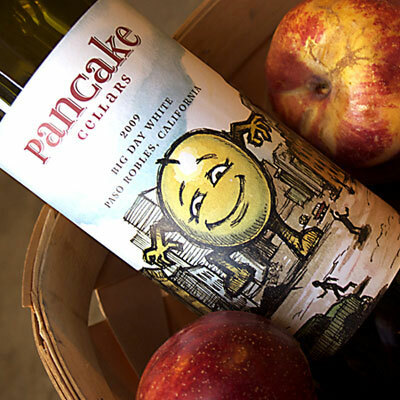 If you’re wondering what to get her, check out some of these fun pancake ideas! 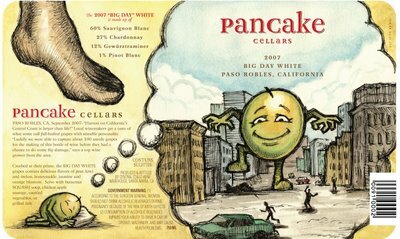 Celebrate Easter With Fun Pancake Shapes! 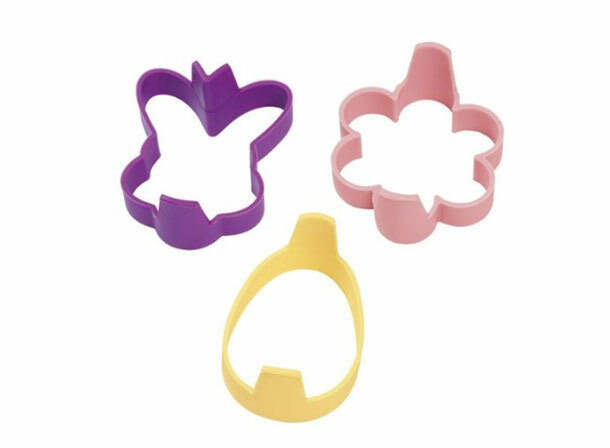 Get these adorable Easter pancake molds just in time for the holiday! Officially A Scout for CitySearch! 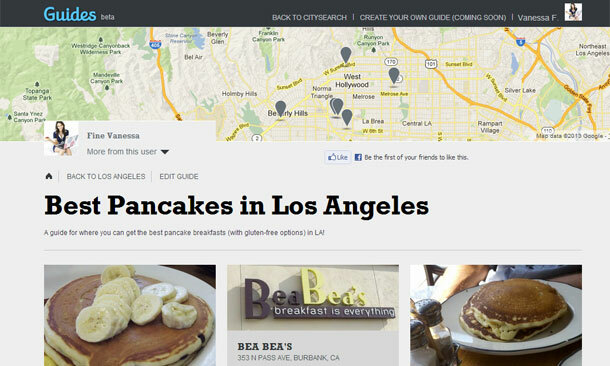 I am incredibly honored to announce that CitySearch has asked me to be one of their Scouts for LA and NYC, due to high traffic volume from Ma’amCakes! 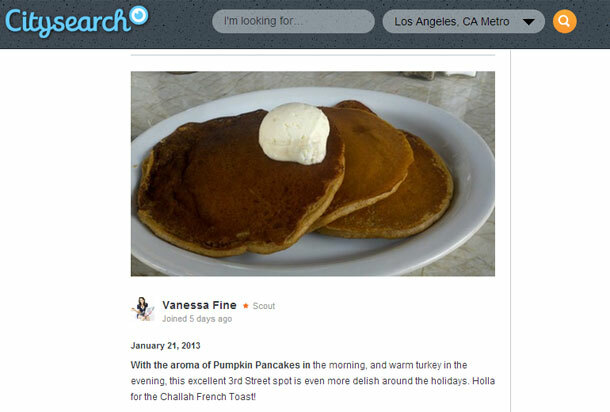 So, when deciding where to spend your Saturday night, where to take your wife to dinner, or where to host your next birthday party, I hope you’ll check out my reviews on CitySearch! And of course, a HUGE thanks and hugs to all my FanCakes for such positive support, shout outs, and encouragement! So grateful. 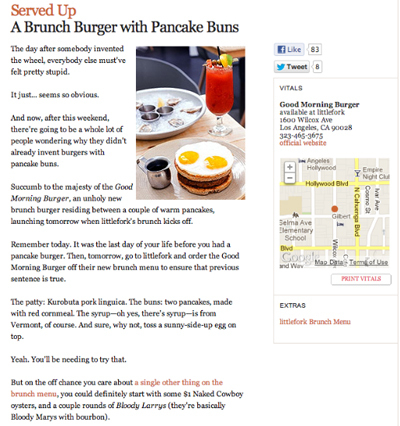 Ma’amCakes Gets Her First Advertisement! Well, guess I have more fans across the pond than I realized! 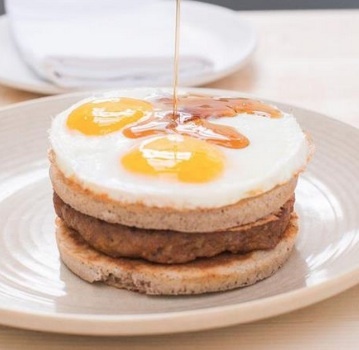 Right before the holidays, a marketing agency in the UK reached out about placing advertising on MaamCakes.com – talk about Chrismukkah coming early! 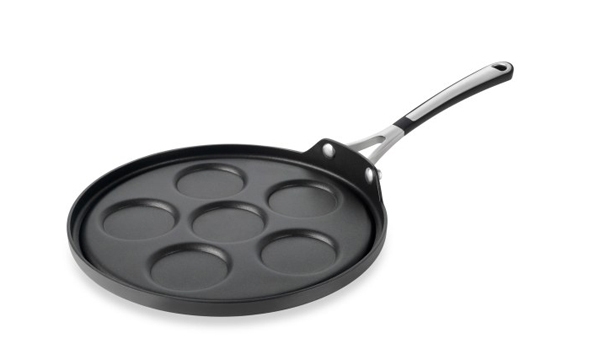 As the advertisement is for CheekyBingo.com, I was a tad confused about the correlation…bingo, pancakes? 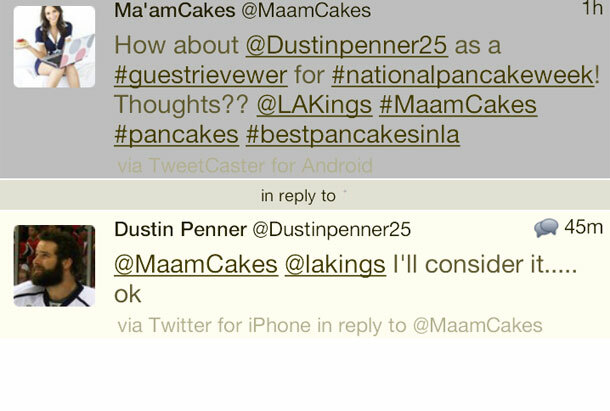 Well, I’m guessing people who play bingo also enjoy their pancakes? 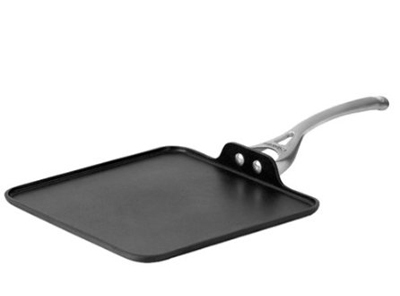 And the coins in the game could pass as regular ol’ flapjacks? But when studying this website, I learned that there is actually a whole community of “Cheekies,” as they’re called! 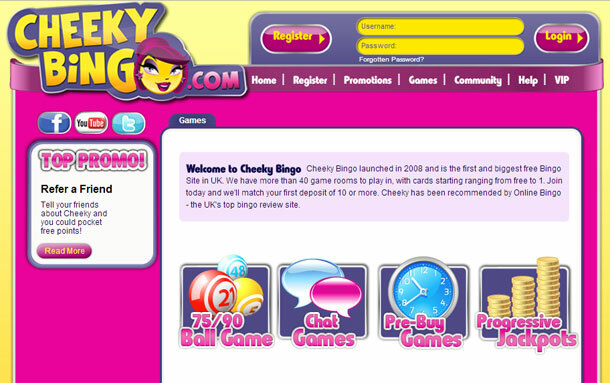 CheekyBingo.com launched in 2008, and is the first and largest free Bingo Site in UK! Their popularity has united thousands of avid bingo fans, and even granted as much as £5,000 to one winner – that’s $7,932.00! One lucky contestant won a trip to London to attend 2011’s Royal Wedding, along with participation in high tea, a visit to the theatre, and additional spending money. *So Cheekies, next time you’re prepping for that Sunday afternoon Bingo competition, why not turn it into a Sunday brunch? Satisfy that hunger with some pre-victory pancakes, so you can gear up to win yourself some hefty dough – er, pounds. And of course, a HUGE thank you to all my UK FanCakes! *due to restricted regulations, this game cannot be played in the U.S.
…and I’m Glad He’s Considering! 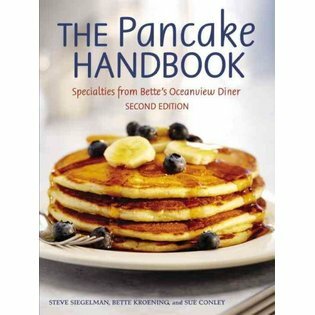 How Well Do YOU Know Your Pancakes?! 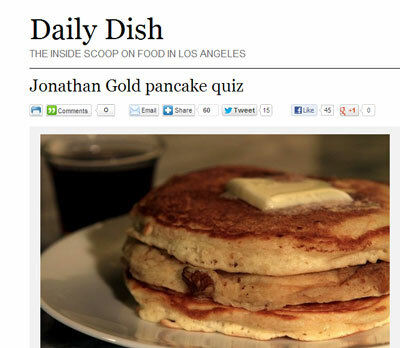 Wherever you’re from, take this online quiz from the LA Times and see how well you know your pancakes!